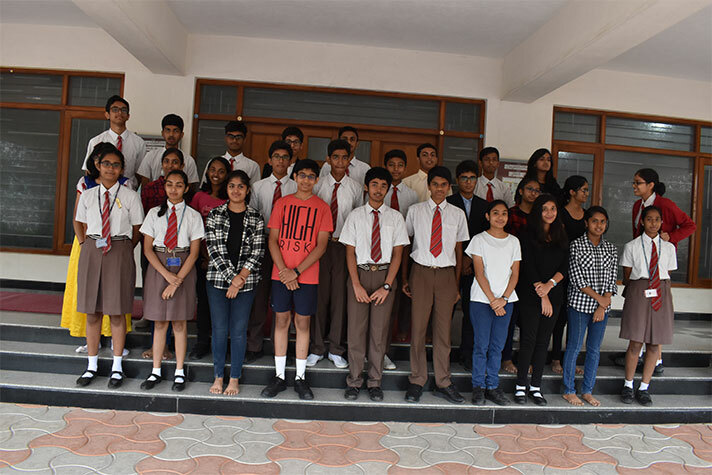 On 27 June 2018, the message that 'Teamwork' is instrumental in achieving more success was brought out effectively by class 10 A in their class assembly 'Teamwork-Together everyone achieves more'. 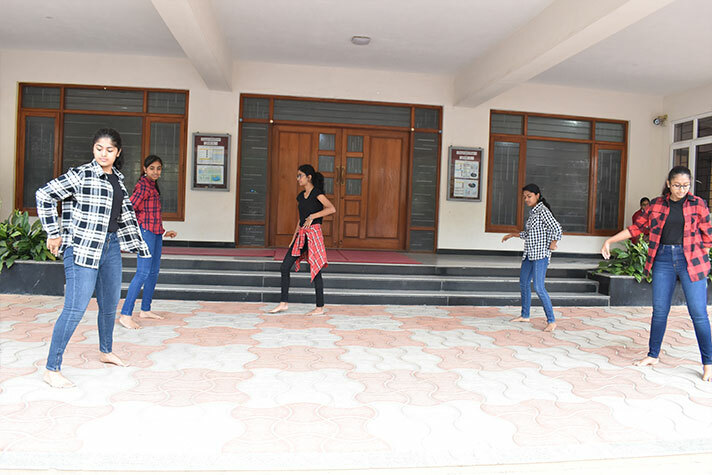 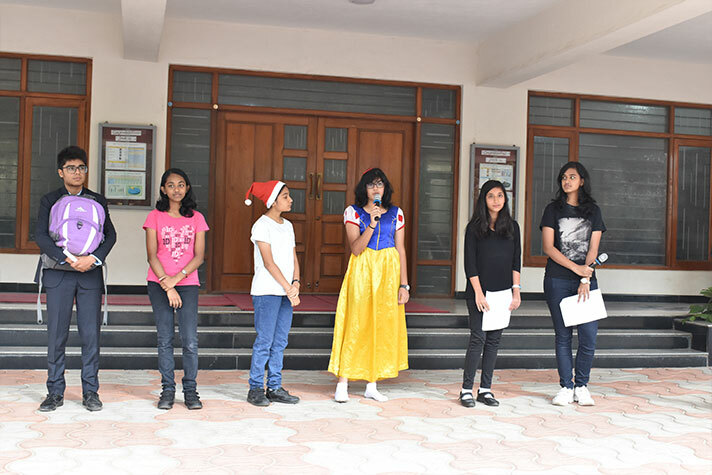 The students put on an interesting spin on things with a talk show featuring iconic characters and a dance which exuded grace and symbolized unity. 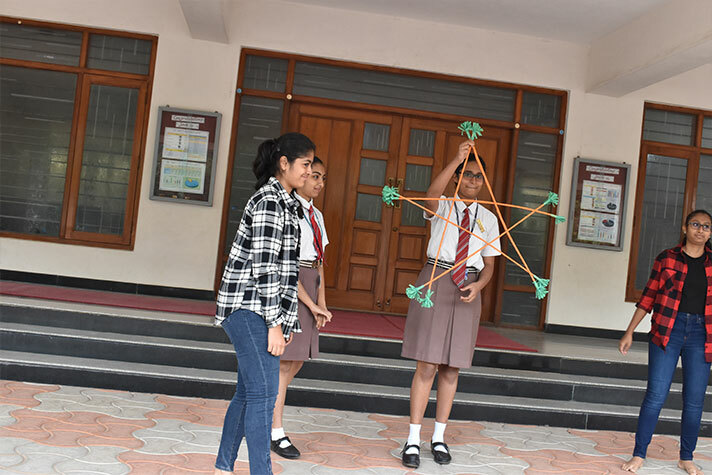 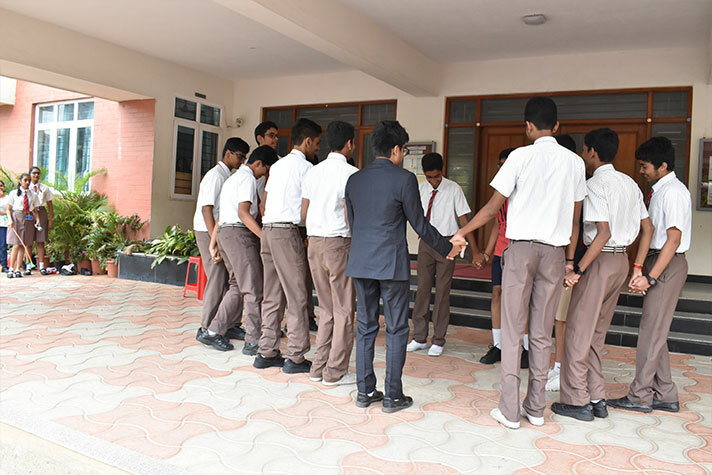 The value of Teamwork was highlighted with an array of team- building activities that brought the assembly to a wholesome end.